Add an elegant touch to your room and décor with a roman blind. 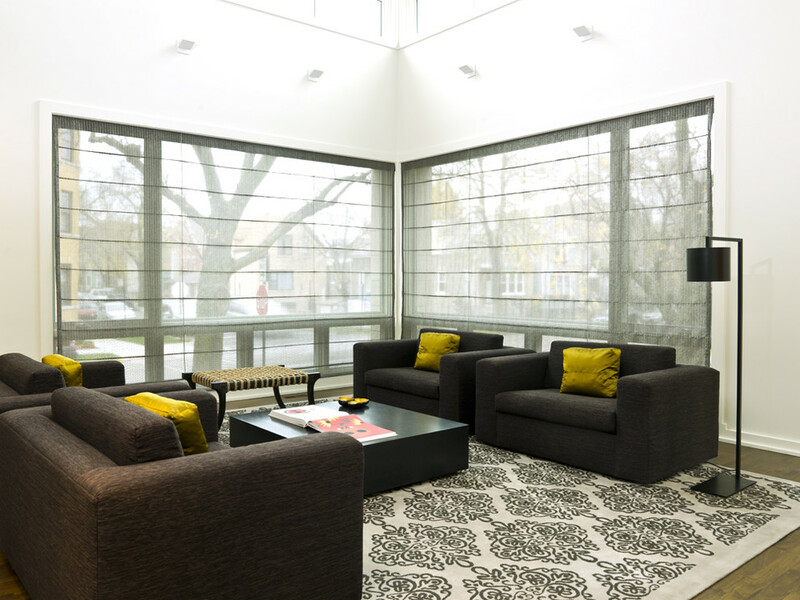 Roman blinds allow heat, light and privacy control with block out fabrics. They provide a clean-cut modern finish and are raised up by fold creating a soft layered effect. Select from chain operated to remote controlled for that little extra sophistication. We make roman blinds to measure which means you can customise your look by selecting from endless fabrics and finishes with hundreds of colours and textures to choose from. 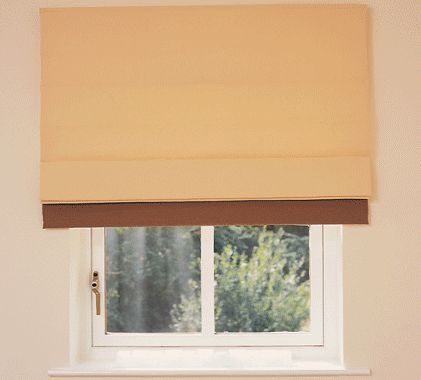 Decorative soft roman blinds are available in two styles; front and back batten. Available as room block out or sheer.